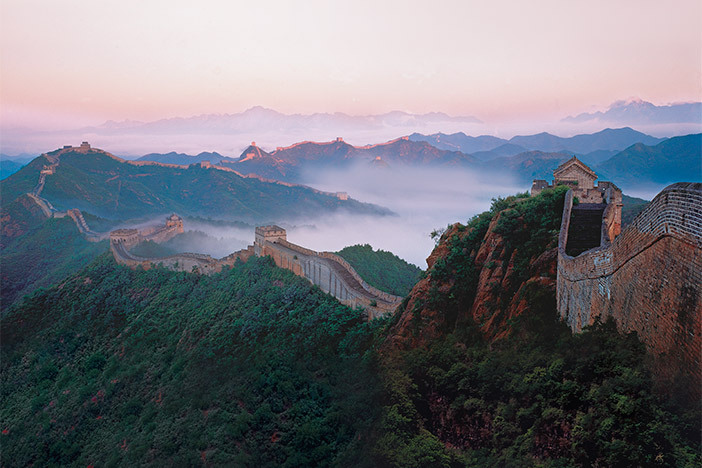 Discover the many faces of China on this fascinating 16-day adventure. 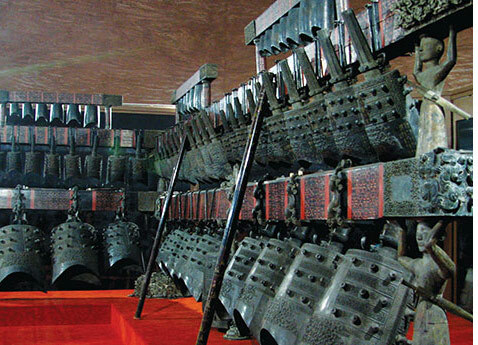 See the imperial treasures of Beijing, including the Forbidden City and the Summer Palace. Meet several thousand Terra Cotta Warriors in Xian. 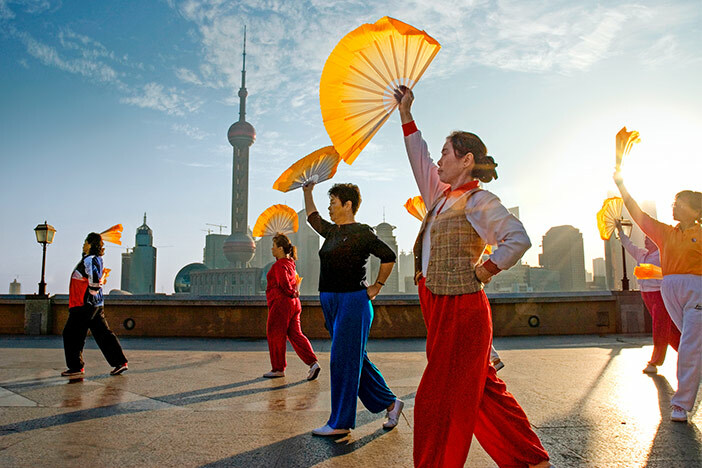 Explore both ancient and contemporary Shanghai, the "New York City" of China. 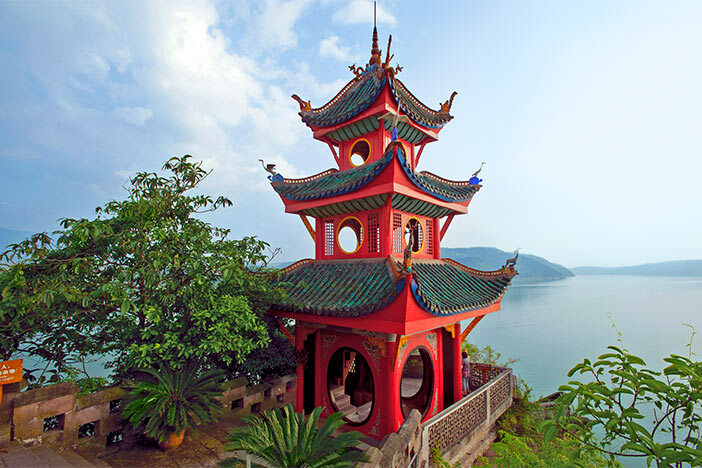 Enjoy a 6-day Yangtze River cruise. Journey into the Himalayas, where ancient traditions infuse every aspect of life. Take in the scale of Shanghai from its famous Bund, gaze upon soaring Yangtze River landscapes and wander into Beijing’s Forbidden City. 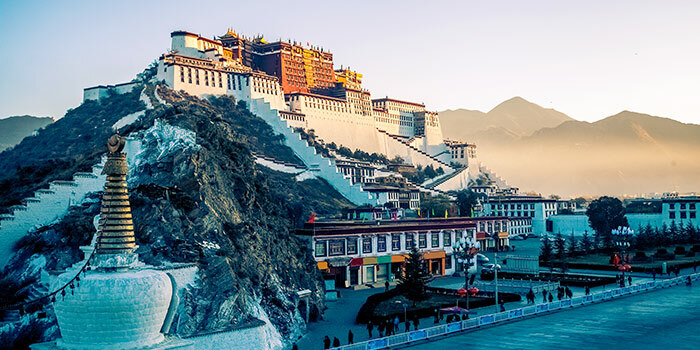 See the magnificent and moving mountain kingdom of Tibet; call on monks at the Sera Monastery, keep step with pilgrims at the Jokhang Temple and feel the warmth of home at a Tibetan family’s residence. 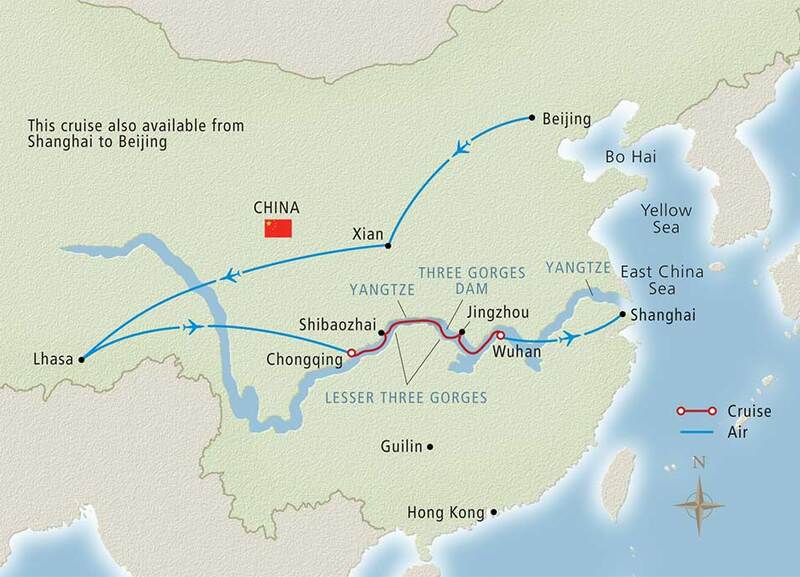 Join us for the peak China experience.